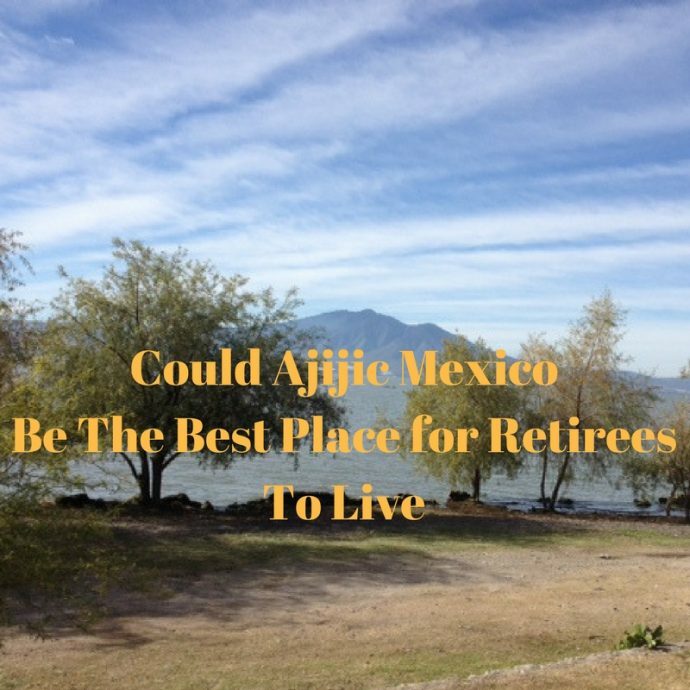 Could Ajijic Mexico be the best place for retirees to live? 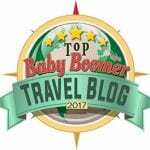 We traveled to Ajijic Jalisco in Mexico for a house sitting assignment for 3 weeks in January 2017. 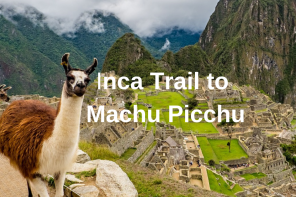 After house sitting around Mexico, this was one area that we had yet to enjoy and we were looking forward to discovering this new town to find out why it was becoming so popular among expat retirees. 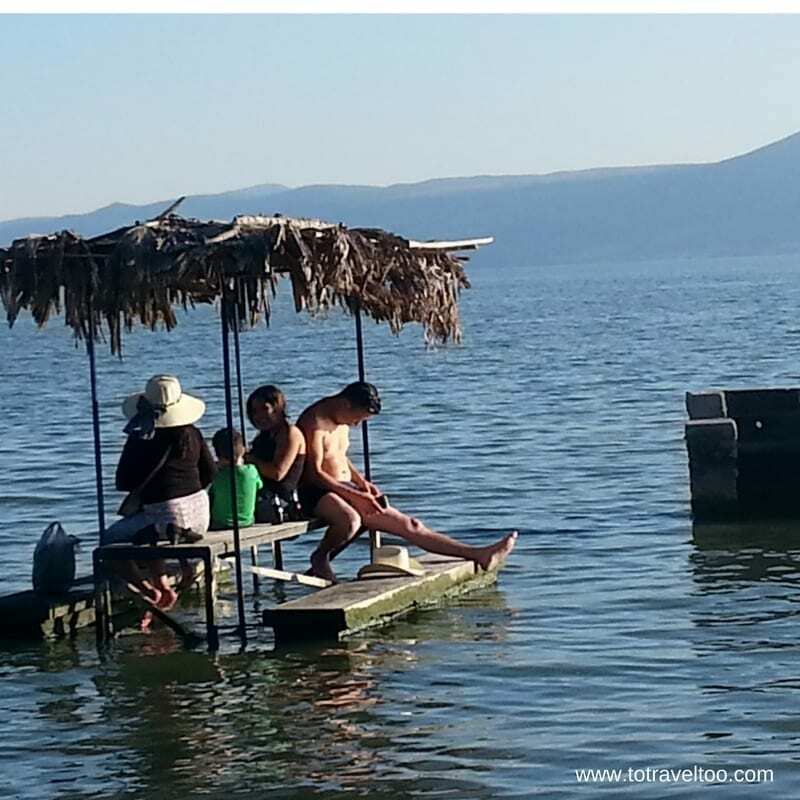 If you are considering Ajijic on Lake Chapala Moving to Mexico’s Lake Chapala gives you all the practical advice you need to make an informed decision. Ajijic (pronounced ah-hee-heek) sits on the northern shore of Mexico’s largest lake – Lake Chapala surrounded by the Sierra Madre Mountains. 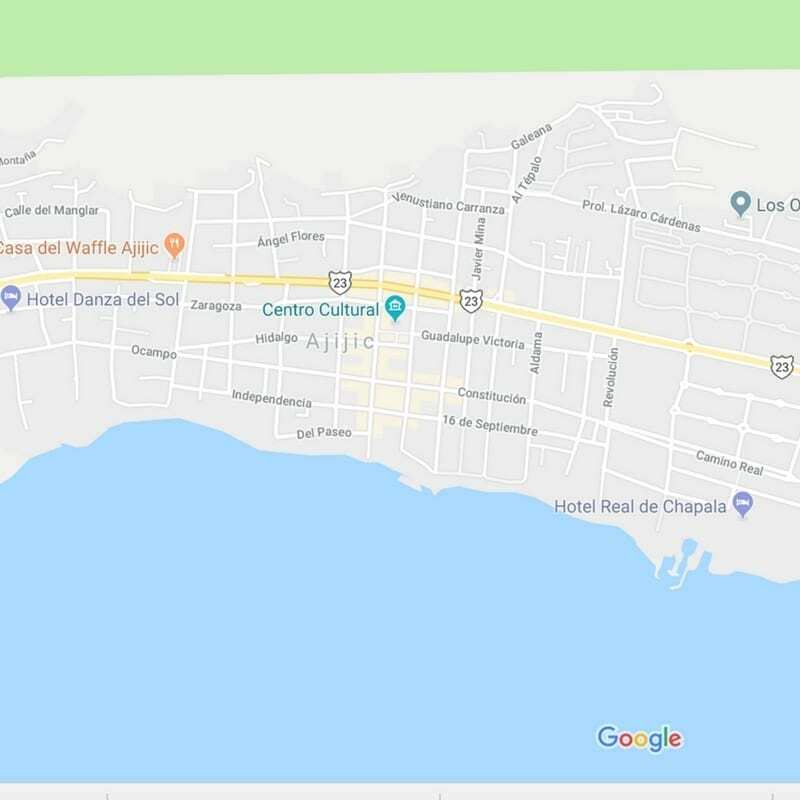 4.8km away is the town of Chapala and to the west the smaller town of San Juan Cosala both popular with expat retirees. Guadalajara, the capital of the state of Jalisco and the largest city in the state, is located 55km from Ajijic. Life takes on a slow path in Ajijic. Why hurry when you have no stress in your life! 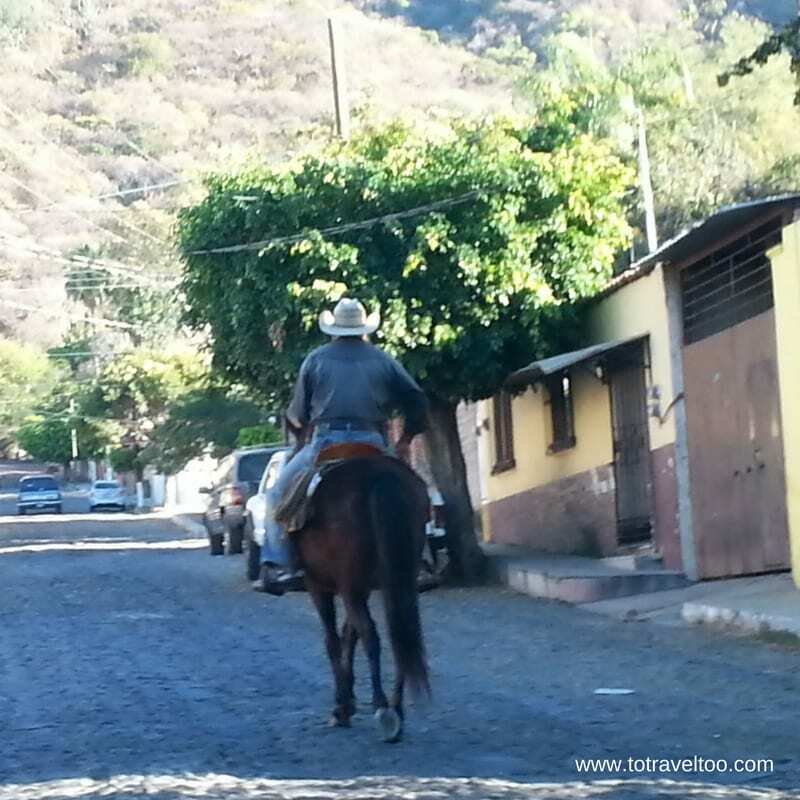 You will see horses and their riders up and down the cobblestoned roads of Ajijic – it is a normal sight in this laid-back Mexican town. 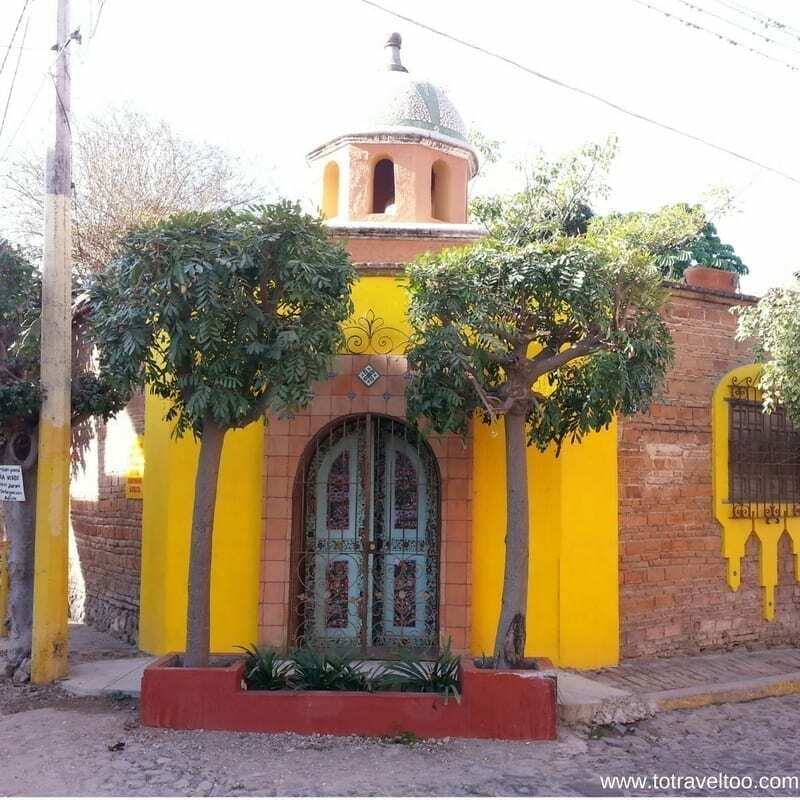 There is a steady stream of day-trippers who arrive in Ajijic to enjoy the lake, wander through the galleries and boutiques and to enjoy the local Mexican cuisine. Apparently National Geographic has stated that Ajijic has the 2nd best climate in the world. The coolest months are December and January and the hottest is in May. On average the temperature sits around 22 degrees, but we felt the chilly mornings in January but during the day it was very pleasant. The rainy season is from mid-June to mid-October. It is one of those destinations that you can organize an outdoor BBQ or party and can guarantee that you will have good weather. According to Numbeo (a resourceful website on the cost of living in cities around the world) to rent a 1 bedroom apartment in the city centre would cost around MXN$9,000 per month or USD$500 long term. A 3 bedroom apartment in the city center would cost around MXN$17000 or USD$942. A 2 bedroom apartment was not listed. The price for an apartment in the city center will set you back around MXN$13102 per square meter or USD$726. An apartment outside the city center will cost you around MXN12,000 per square meter or USD$664. Based on an 85m square apartment for electricity, heating, water and garbage it would come to MXN$645 or USD$36 per month – just that alone would make us consider moving to Ajijic. For 10mbps, unlimited data on a ADSL/Cable plan a monthly figure of MXN$411 or USD$23 would be all you would have to pay. Another good reason to move there. We enjoyed some great coffee and excellent cuisine at the various restaurants in Ajijic. Just beside Cafe Black and White on a Sunday lunch time a local stall is set up selling freshly made Tacos and ice cold beer – what more would a person want. 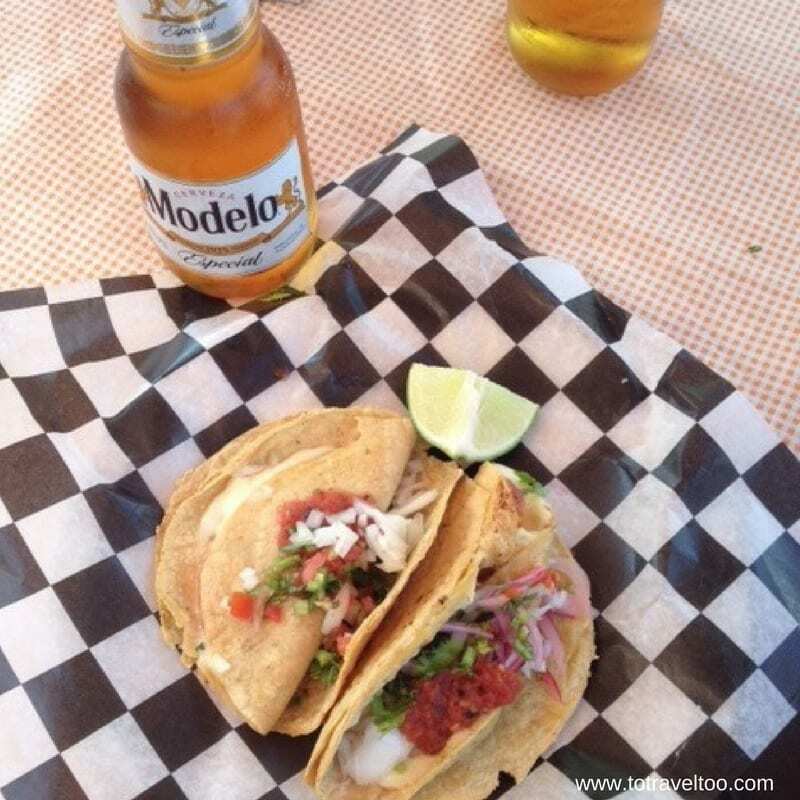 We paid MXN$330 for two – for two beers and a main meal each or USD$16. The food was very good with a varied menu. They cater well for vegetarians. We paid MXN$250 or USD$14 for three main meals at lunchtime. This is a great local Mexican restaurant near Plaza Principal. 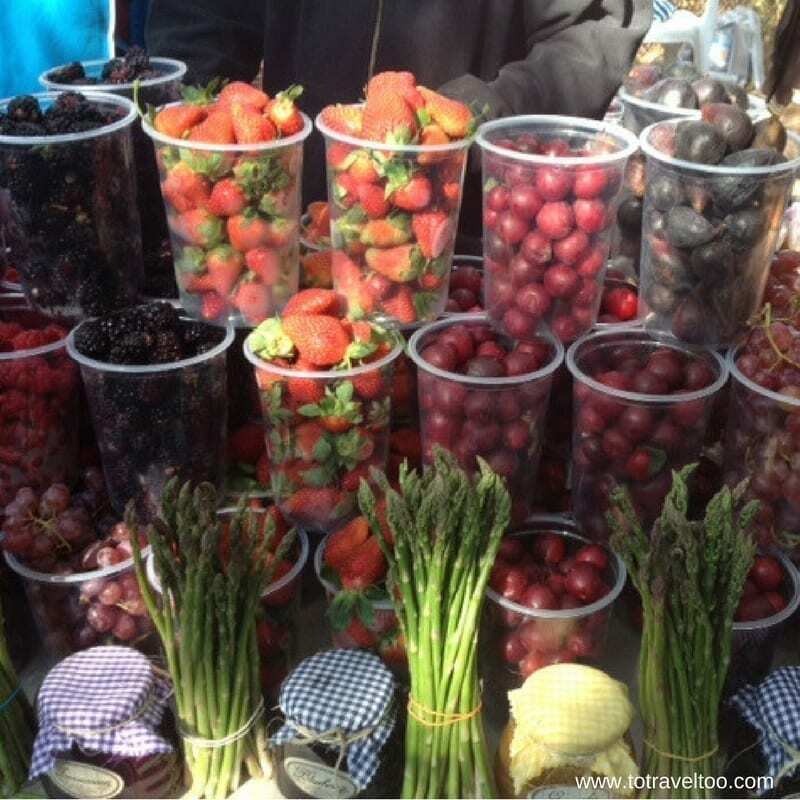 Wednesday Market – a great place to shop for fruit and vegetables and household goods as well as usual market goods e.g. 2 avocados and 2 tomatoes cost MXN$18.50 or USD$1.00. There are a few markets around Ajijic -click here for the latest reviews by travellers and locals of which are the best markets to visit in Ajijic. Ajijic has many art galleries and boutiques in the cobblestoned streets, a great way to spend a few hours. For reviews of shopping in Ajijic click here. The charm of Ajijic are the many colourful colonial buildings in Ajijic scattered around the cobblestoned streets. You could spend a few hours just wandering around and up and down the streets and enjoying the old world charm. 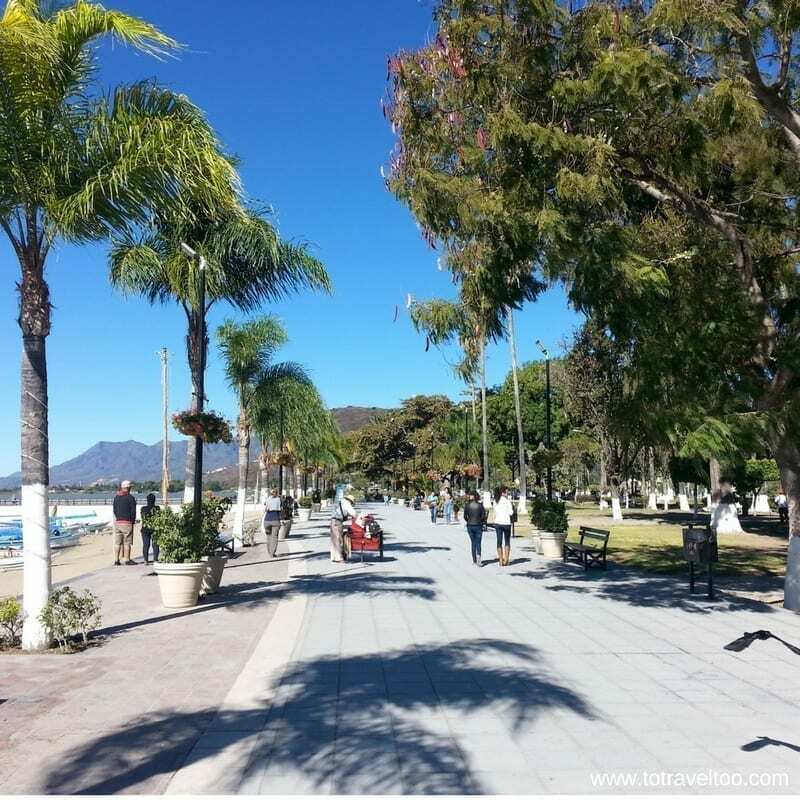 The Malecon on Lake Chapala in Ajijic is a great place to enjoy picture perfect sunrises or sunsets. The best time for a walk is before the heat of the day sets in. Weekends are family time and you will see families setting up areas around the Malecon for parties and get-togethers. 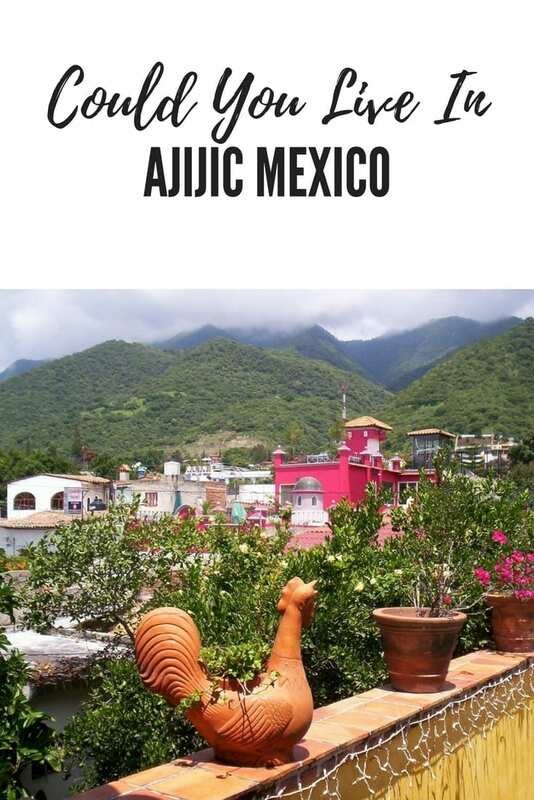 There are many hiking trails in the mountains that surround Ajijic. There are 4 major trails and many lesser trails. Ajijic has a Hiking Club that meets on a weekly basis. 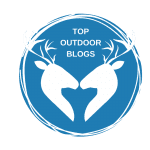 Click here for more details on hiking in and around Ajijic. 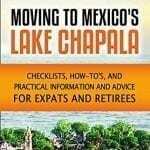 Set in a beautiful garden area the Lake Chapala Society offers many activities for its over 3000 members. There is a library, a cafe, organised bus tours and assistance to expats who have settled in Ajijic. 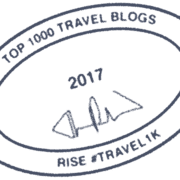 We have used Hotels Combined to search the top 5 places to stay in Ajijic. 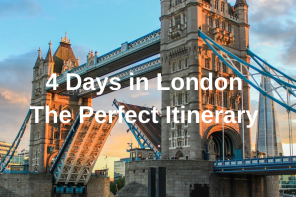 Hotels Combine search over 100 accommodation sites to find you the best deals and availability. Airbnb has many accommodation options in Ajijic. 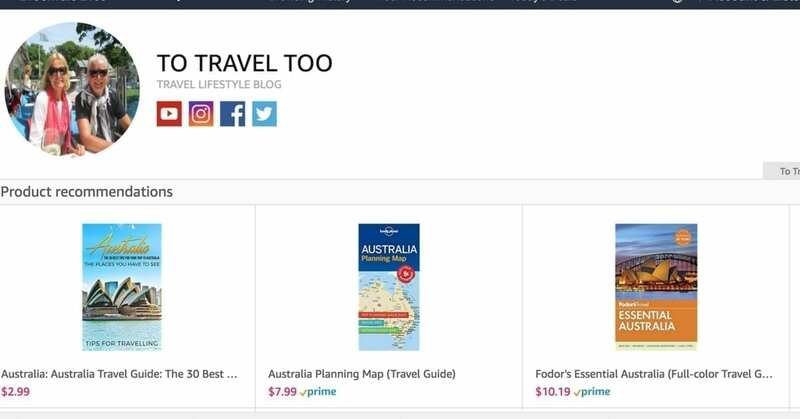 If you are a first-time booker with Airbnb we have $$$ saving discount for you. The nearest airport is Guadalajara. We can recommend staying at the La Villa del Ensueno Boutique hotel which is located close to the airport. For the latest car rental deals click here. Mexico is one of our favourite countries. 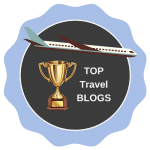 So much so, that we wrote an e-book about our travels in Mexico, where to eat, where to stay, what to do and tips and tricks. 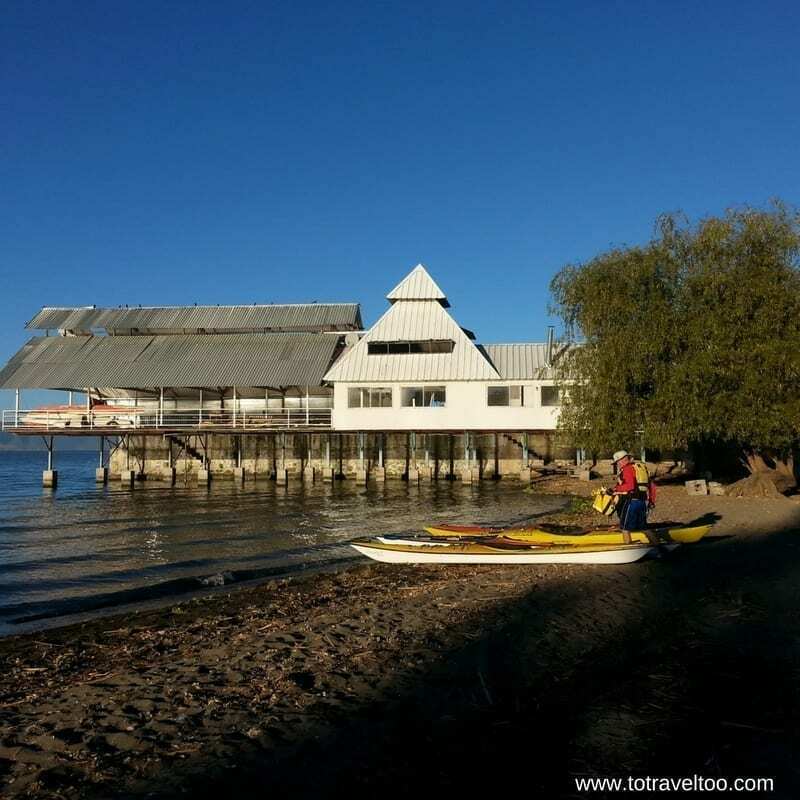 There is a 6 hour tour of Lake Chapala and Ajijic from Guadalajara to get you acquainted with this awesome area of Mexico. Click here for more information. 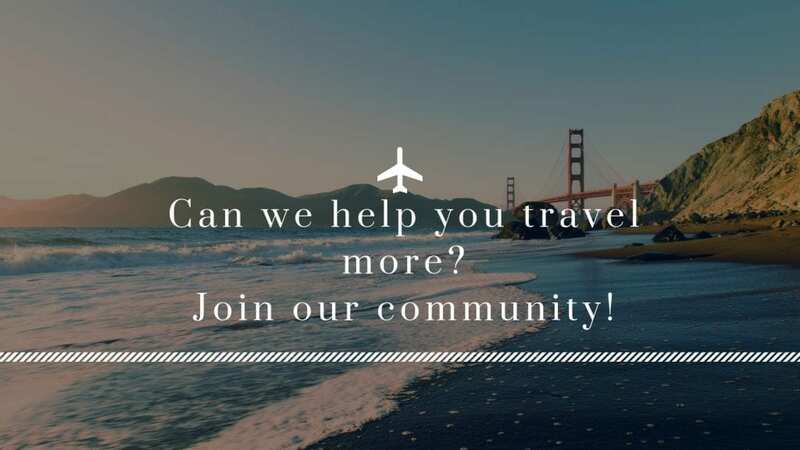 We always recommend that you take our travel insurance as soon as you start paying for flights, tours or accommodation, this ensures you are covered if you have to cancel for a medical reason etc. 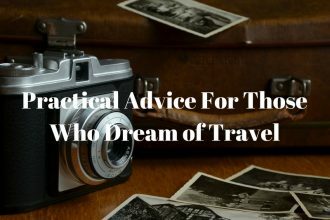 If you are from Australia click here for information on travel insurance. 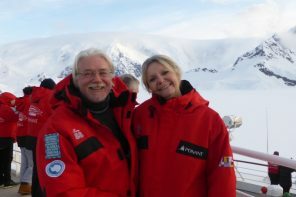 If you are outside Australia click here for information on travel insurance. 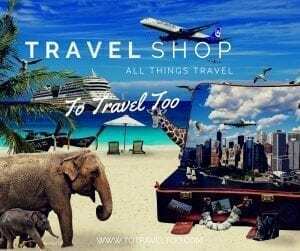 Our To Travel Too Travel Shop with over 250 travel-related products that we either have used ourselves or we have been recommended by other travellers. We would definitely go back again and there are a lot of house sits available throughout the year there. the users to pay a quick visit the website, that’s what this web page is providing.